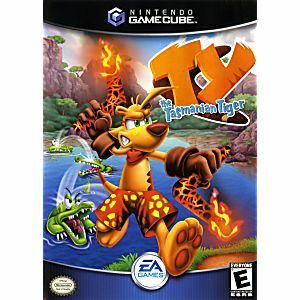 Venture into the Australian Outback as Ty the Tasmanian Tiger races to unlock the portal that holds his fellow Tasmanian tigers in otherworldly Dreamtime. 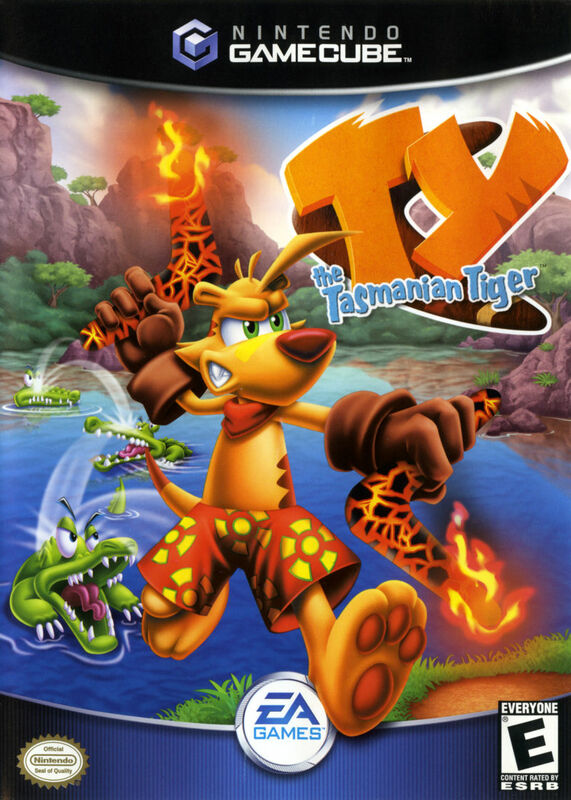 You will explore more than 16 levels of a highly stylized, cartoonlike Australian outback while making use of eight types of boomerangs, including the frostyrang, flamorang, and doomarang. As TY, you'll encounter more than 50 wild characters based on real-life indigenous animals of Australia. I CANNOT SAY ENOUGH GOOD THINGS ABOUT THIS GAME and all the other Ty titles that came after this one. I've been playing this game since I was a kid and for me it never gets old. It's just a genuinely wholesome family friendly adventure type game and the dialogue can be so cheesy that you just can't help but laugh. It has just the right amount of challenge. I did buy the complete version and the disc is pristine.